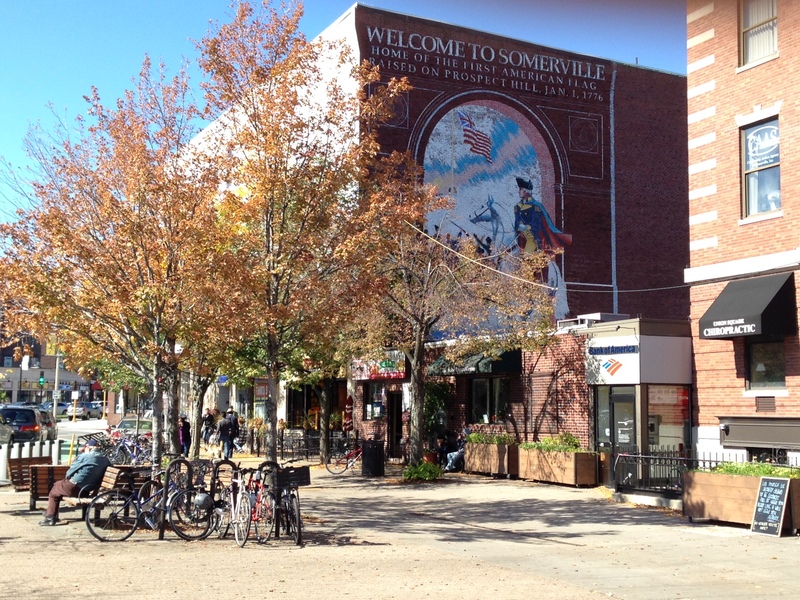 Somerville cultivates a diverse community of families, students, young professionals, and academics. 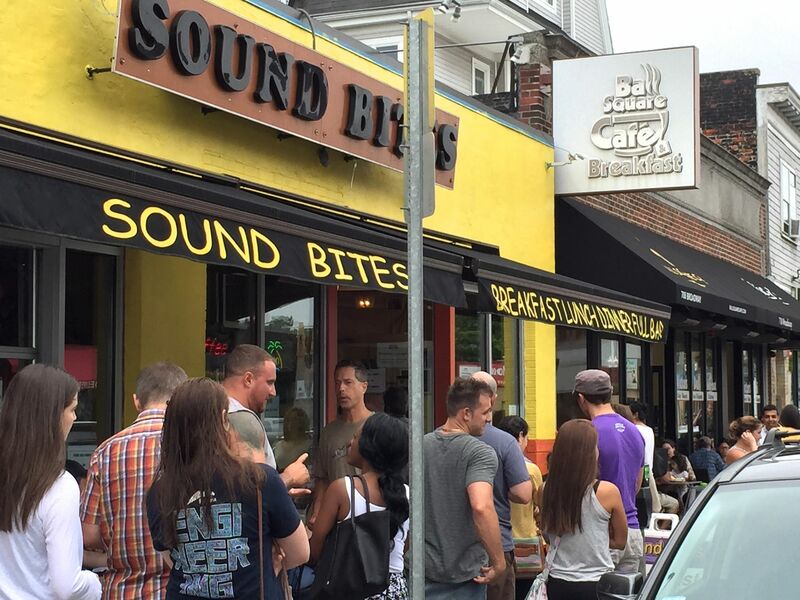 The charming mix of old and new has made Somerville a hub for local innovation and culture. Joining unique institutions like Sacco’s candlepin bowling and The Pub are Assembly Row, Aeronaut Brewing’s science and food hub, a revitalized Union Square, and the first Green Line expansion in three decades. The bar scene includes some of the best watering holes in Boston while the rows of historic townhouses give the area a small town feel. 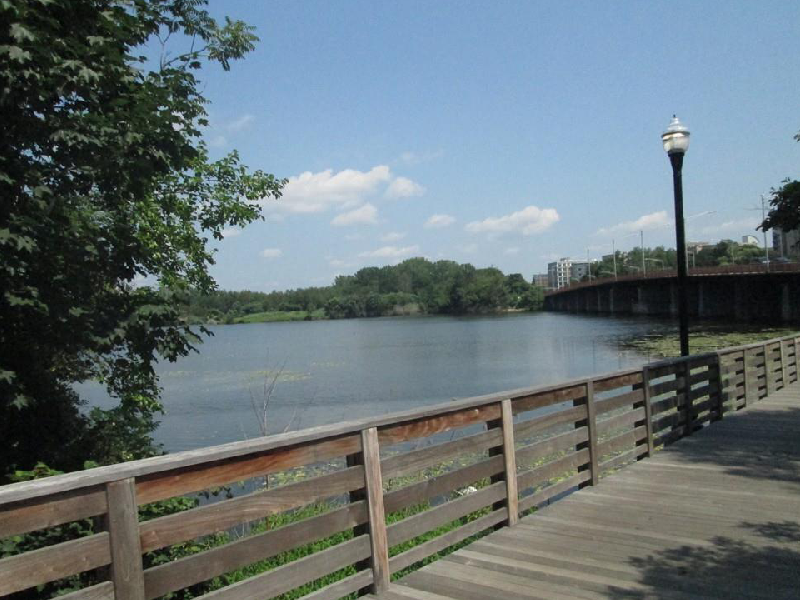 There’s easy access to Boston and Cambridge via the many T and bus stops throughout the area. 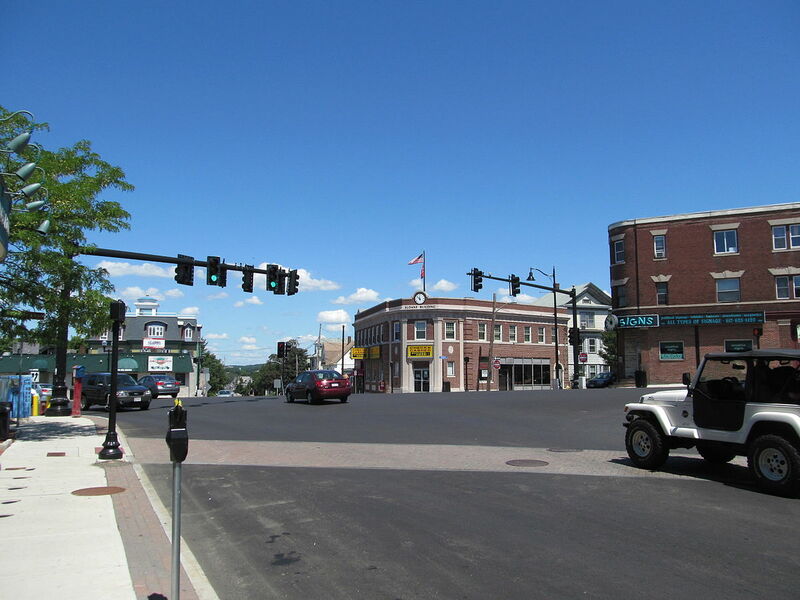 Ball Square in Somerville, MA is located between Powder House Square and Magoun Square. Davis Square is a bustling hub near Tufts University located right on the Red Line. 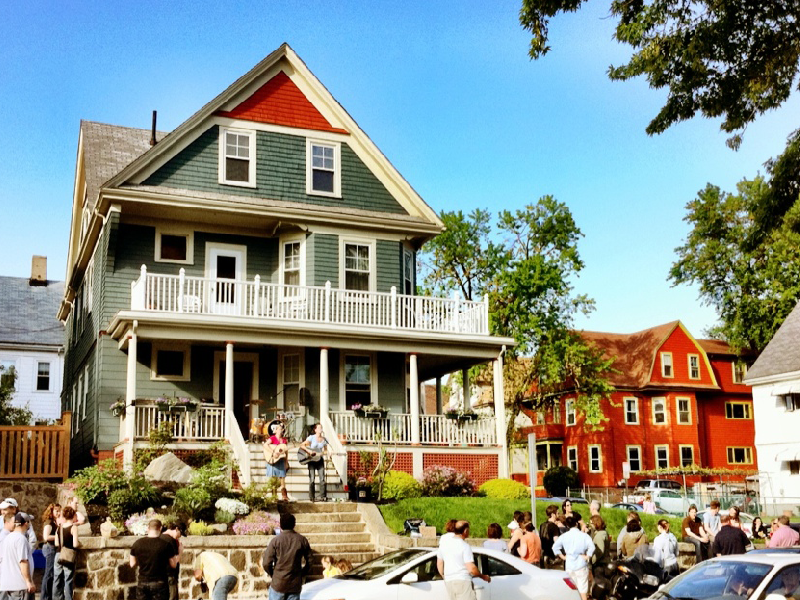 East Somerville is soaring in desirability due to its booming bar and restaurant scene, diverse culture, and gorgeous architecture. 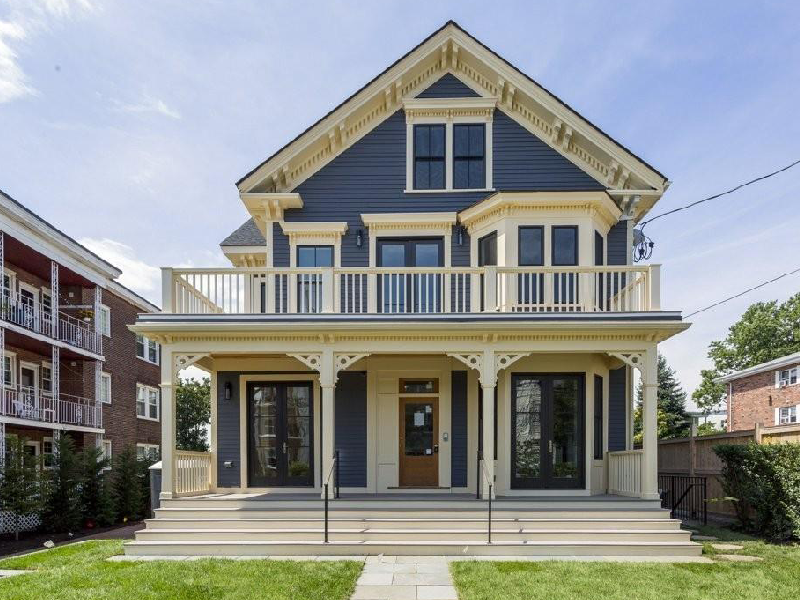 As skyrocketing real estate prices push more people out of Davis Square, Magoun is quickly becoming Somerville's equivalent. 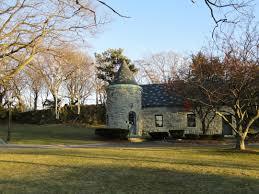 Powder House Square is a neighborhood located near Davis Square and Tufts University in Somerville, MA. 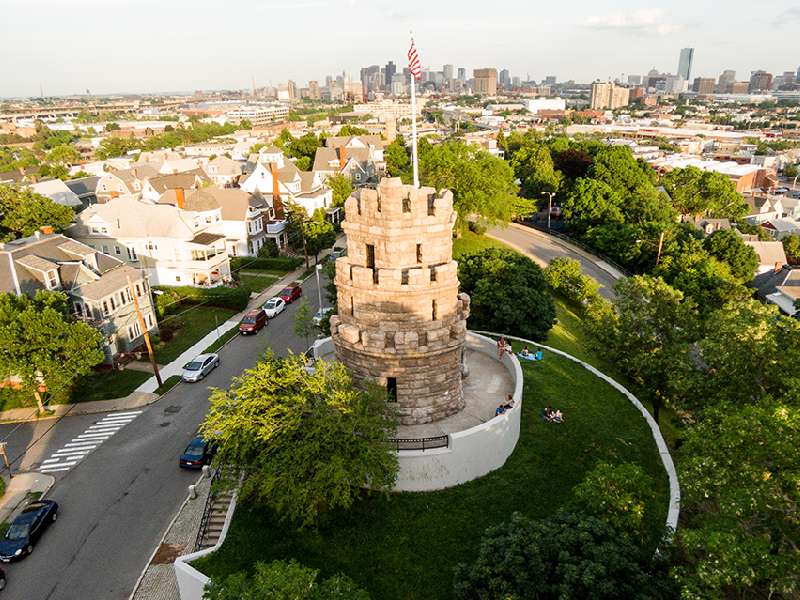 Prospect Hill is a neighborhood in Somerville situated between Spring Hill and East Somerville. 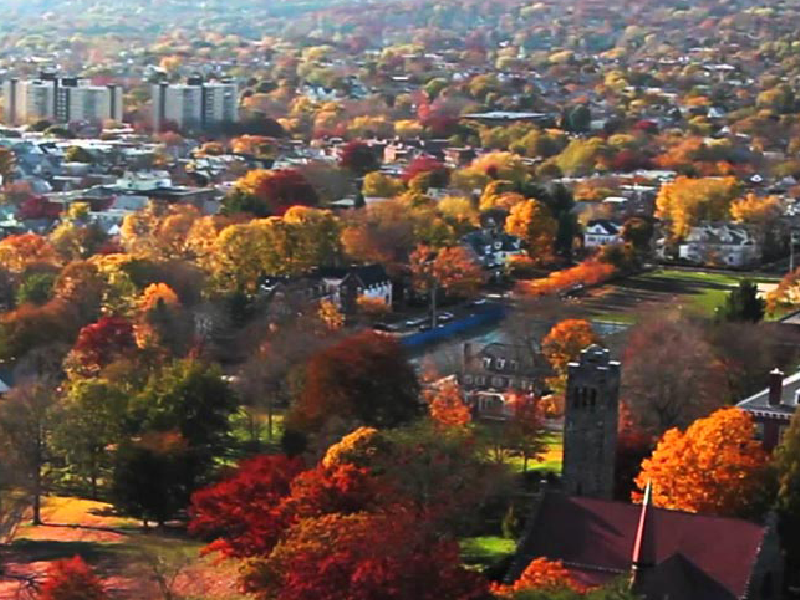 Many of the homes in this historic neighborhood have sweeping views of Cambridge, Boston, and the surrounding hills. 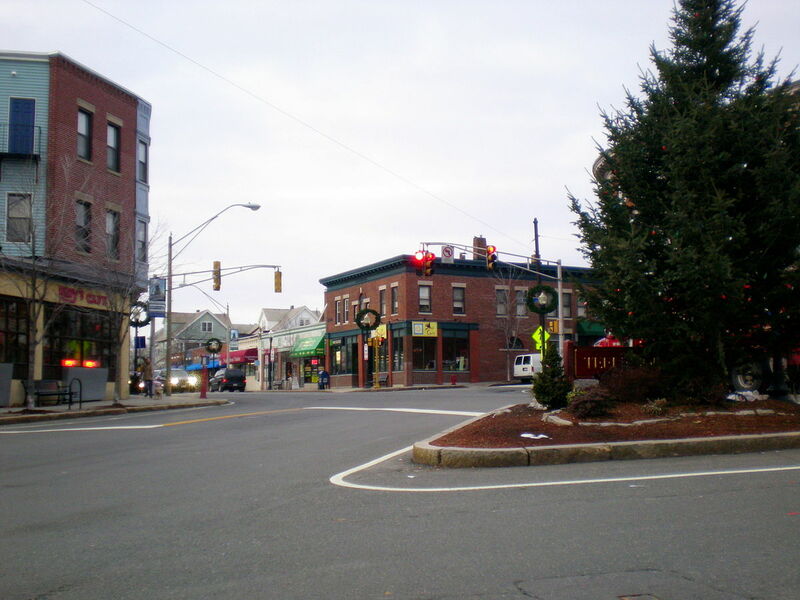 Teele Square is one of the most popular squares in Somerville - a walkable neighborhood with a variety of stores and cafes. 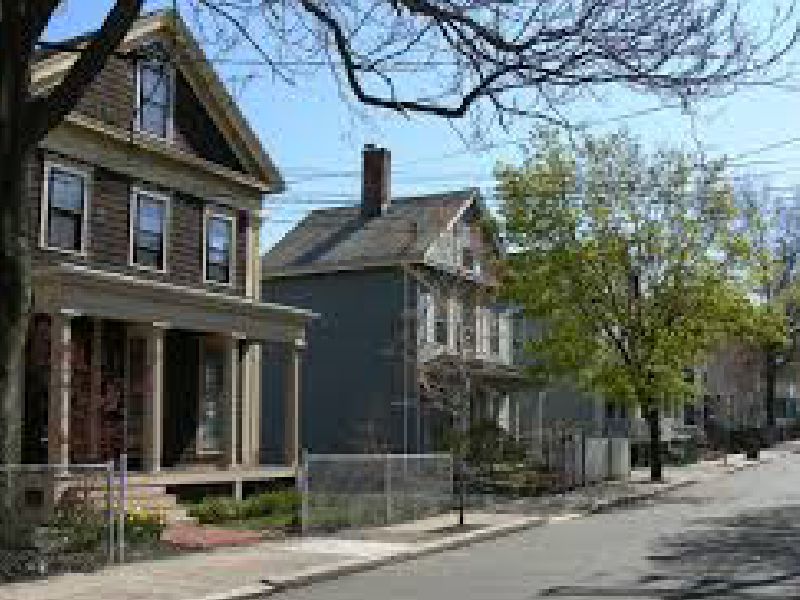 Ten Hills is an area running along the Mystic River in an area that with Victorian multifamilies lining the streets. Union Square is a vibrant neighborhood with a booming economy, thriving business district, and innovative community. 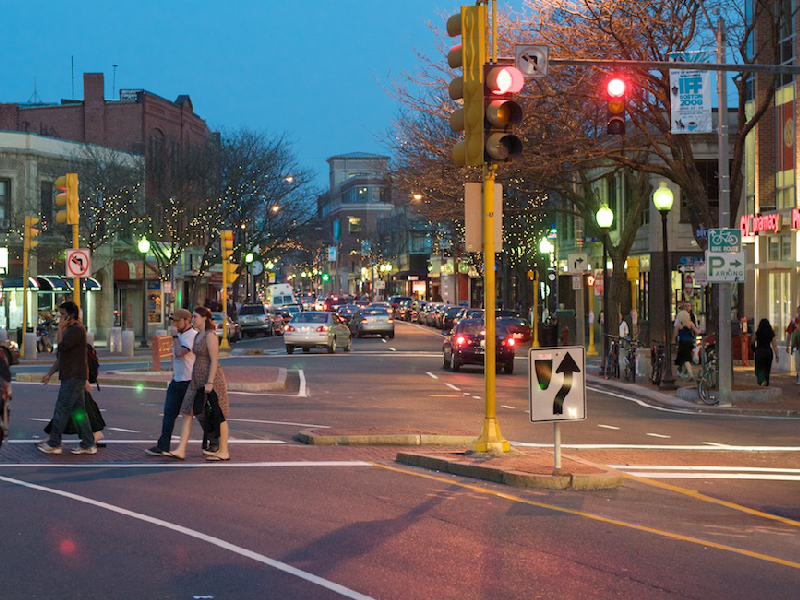 West Somerville is a quiet, primarily residential area that is a pleasant place to work, sleep, and live.